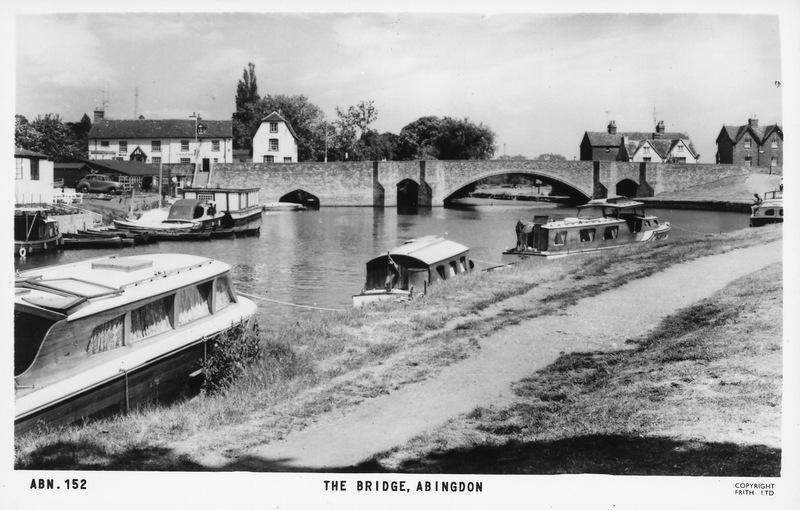 Jackie Smith outlined the history of the bridges which provided easier access on and across the Thames and its tributaries in the vicinity of Abingdon from the early middle ages to more recent times. 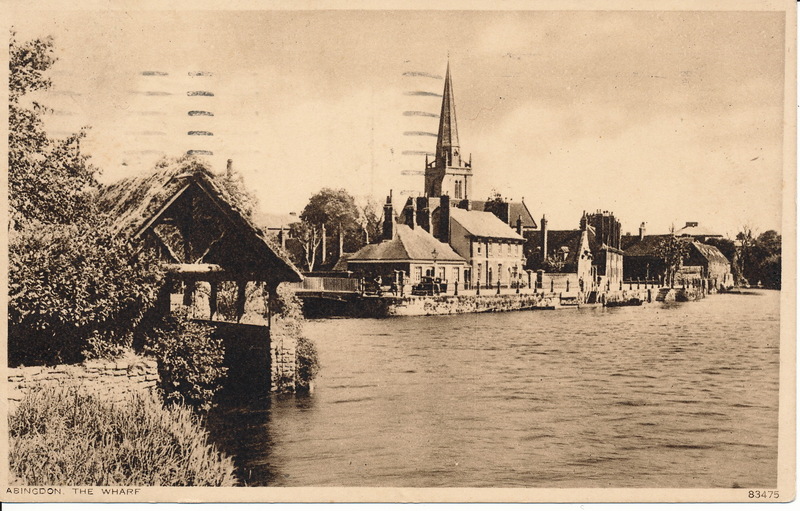 Starting with the bridge at St Helen’s Wharf over the Ock, now replaced by the Iron Bridge (see above), she focussed mainly on the development, maintenance and repair of Abingdon Bridge (below) which was built in the early 15th century with funding supplied by Abingdon’s religious guild, the Fraternity of the Holy Cross. The bridge is actually two bridges linked by Nag’s Head Island and replaced a ferry. 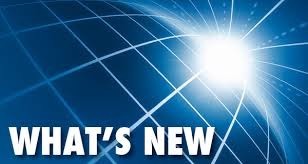 Its completion significantly enhanced trade at Abingdon. Because of the tendency of the Thames to silt up, the channel through the bridge has required regular dredging over the years and the bridge itself has required work to repair damage and reinforce undermined piles, including a complete refurbishment in the 1920s. Earlier, additional flood arches had been built into the bridge and the height of the central arch had been raised to accommodate larger river traffic, mainly barges. The bridge and causeway leading to it, shown above, were necessary because of the tendency of the Thames to flood. At the other end of the causeway, Culham Bridge * was also built in the early 15th century to replace an ancient ford called Culham Hythe. The bridge crosses Swift Ditch which was at one time the main navigation channel of the River Thames until Abingdon Lock was built in 1790. During the English Civil War, Culham Bridge had considerable strategic importance. In January 1645, it was the site of a skirmish between the Royalists and Parliamentarians known as the battle of Culham Bridge. Jackie Smith is an historian and honorary archivist to Abingdon Town Council. 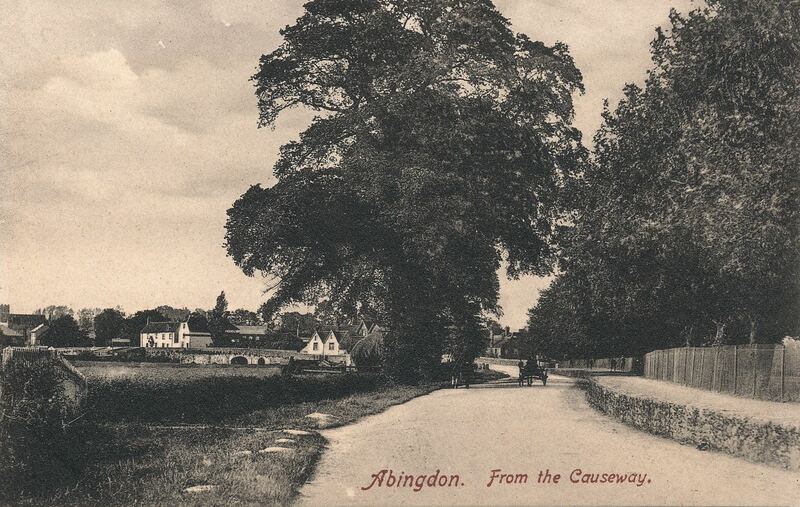 She has published numerous articles about Abingdon history in local newspapers and journals, for examples see https://tinyurl.com/ya5rb6q6.